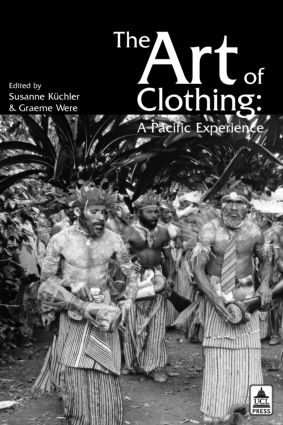 The Art of Clothing: A Pacific Experience is a collection of richly textured and tremendously engaging empirical studies of cloth and clothing in colonial and post-colonial Pacific contexts. By challenging readers to reconsider the very nature of the materiality of clothing, the editors productively situate this volume at the intersection of a number of ongoing interdisciplinary projects that are coalescing around an interest in cloth and clothing. The book as a whole speaks lucidly to issues of current concern in a wide range of academic fields - including cultural studies, material culture, Pacific history, art history, history of religions, and museum studies.